(Click here) to REPAIR you OLD PHONES! DONT THROW IT AWAY! Find a Great Deal on a Macrotel KSU or Other Macrotel Telephones Do you need a Macrotel KSU phone? Are you searching for a great deal on an MT16T non-display telephone or other Macrotel telephones? Craig Communications offers the most affordable business telephone rates possible, along with an enormous inventory of phones, phone systems and accessories. Fill out an order form and we'll contact you to get any other order information and make payment and delivery arrangements. 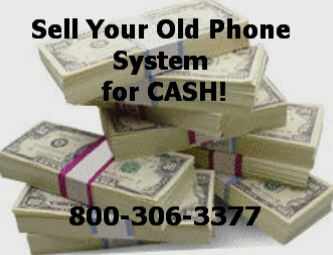 Purchase your MT16T non-display telephone right online or contact us at 1-800-306-3377 for further information. THESE Refurbished Macrotel Phones ARE OLD BUT WE HAVE THEM IN STOCK AND THEY LOOK BRAND NEW!! ROCK SOLID ONE YEAR WARRANTY.